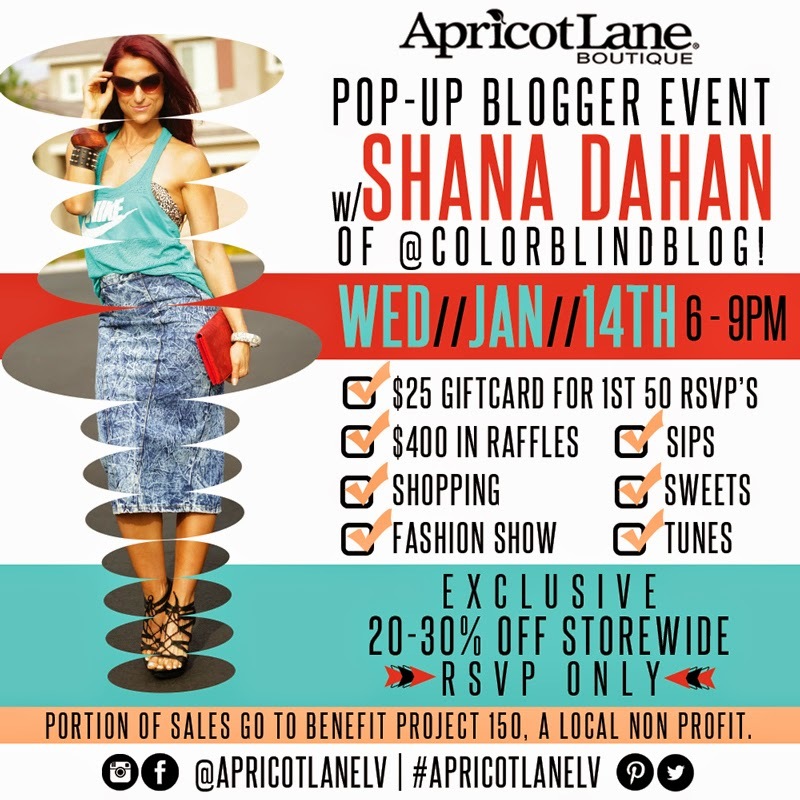 Apricot Lane Grand Opening in Las Vegas: Come Shopping with me! So excited to share our visit to Apricot Lane in the Fashion Show Mall here in Las Vegas! If you were wondering what you can find check out our visit to the store and some of the awesome pieces we found!! Check out the small haul at the end of the video to see what we got! Loved the t-shirts and bralettes! I want Summer back! This was my favorite part of the store! and this was one of my favorite pieces! I may or may not have stolen that clutch from my sister and got it for myself! These over sized sweatshirt hoodies were everything. I literally wear mine every single day...with everything haha we both got them! Sister got herself her first floppy hat! It was adorable! You know how I love a vest...and it was a vegan leather and white...ugh I need it! The accessories were adorable and we were in love with the necklaces! Loving the aztec earrings! NEED! The bags... the bags were wonderful! The owner and buyer for the store! She was adorable and I just loved her idea and passion to bring in unique pieces...pieces that will fit almost anyone's style and pieces that you won't see EVERYWHERE. They only get a limited quantity in..so that means only 4 or 5 are in the store! I on the other hand was loving the Vegan pieces! So...that was a taste of the store! Stay tuned to see what I found and how I style some of the pieces! !